We are fortunate to make use of this beautiful day and do some winter preparations. 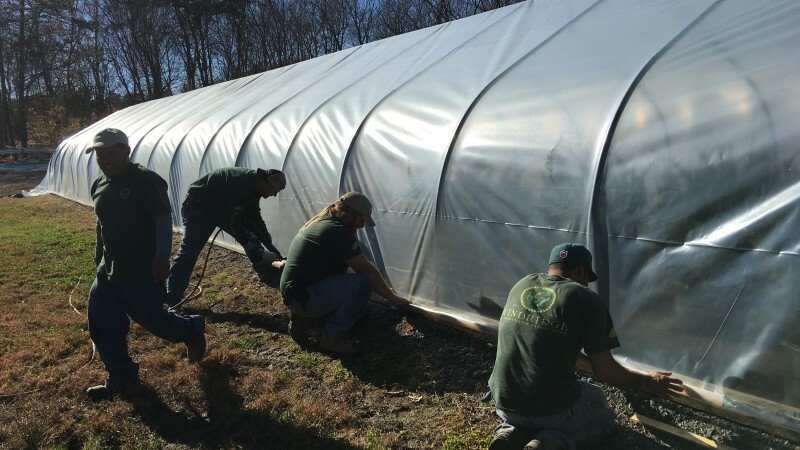 The last poly has gone on our greenhouses and the plants that need protection are safe for winter. What’s on your gratitude list this season?! 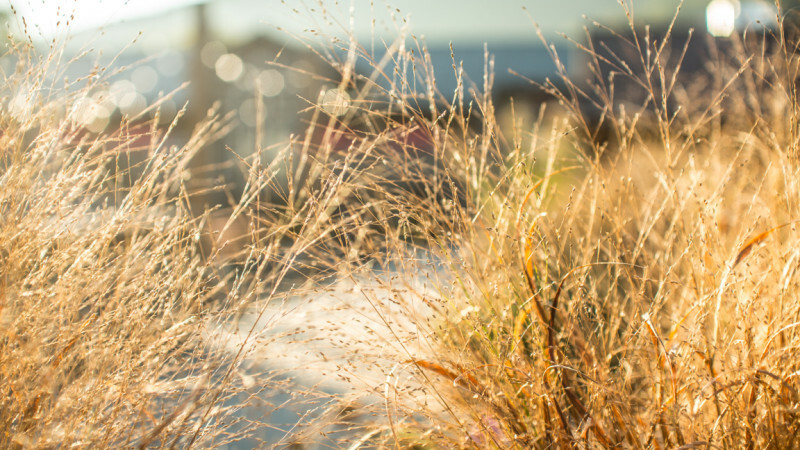 The benefits of ornamental grasses are abundant. Offering varied heights, textures, and colors make them extremely versatile in a landscape plan. Their low irrigation needs and pest free nature may be what makes you fall in love. Check these native grasses out at Devil’s Backbone Basecamp Brewpub and Meadows next time you get a chance.